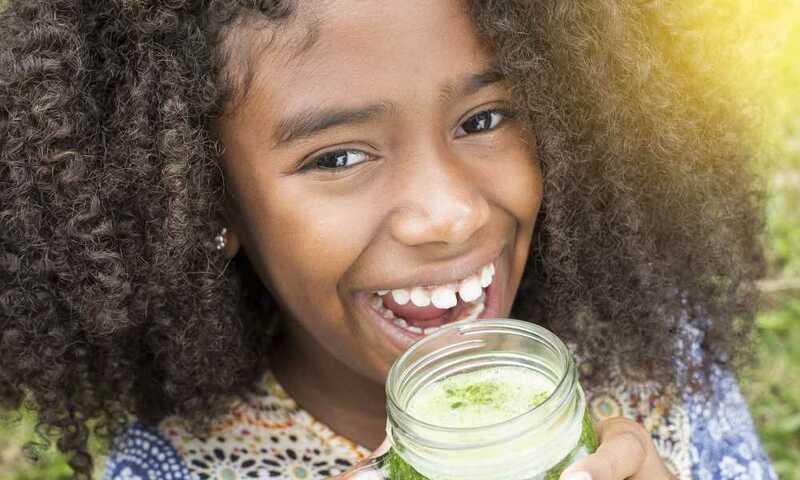 Green smoothies are a simple way of getting all the vitamins and nutrients from fruits and vegetables and blending them up gives your body the chance to get more of these nutrients in your daily diet. Not only will it satisfy your stomach, but getting the right ingredients or green smoothie recipe will also result in a great tasting smoothie as well. The simple steps in making your own green smoothie involve finding the leafy greens, fruits and the liquid base. You can also add some super food supplements if you are taking some. 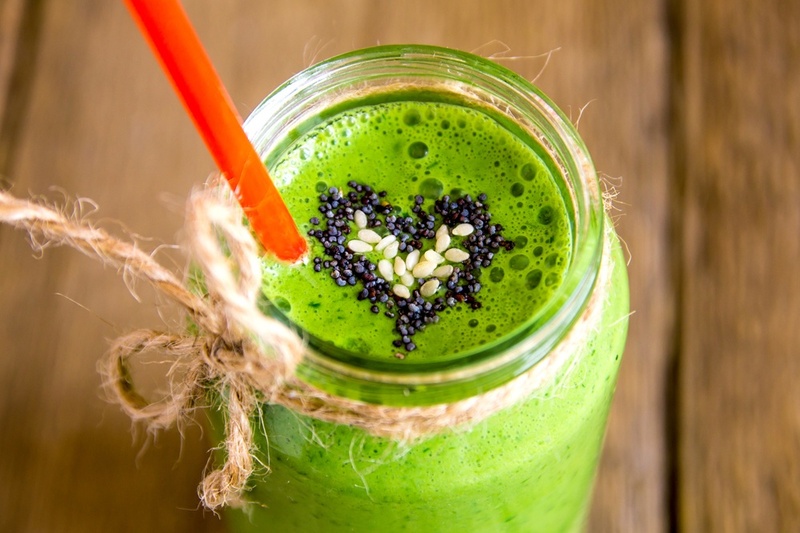 Green smoothies get you hooked easily, especially when you develop success in your beginner attempts. Dark leafy greens contain important minerals, multiple vitamins and high quality amino acids. Also, they are rich in antioxidants and beneficial phytonutrients. These are plant-based chemicals that boost the immune system and help keep you away from sickness and continue to keep you active and full of energy. Another contribution of a strong immune system is improving your health and longevity and reducing life threatening diseases. Dumping everything in a blender is not the way to go when making your spectacular green smoothie. Take these three easy tips. First, put in the liquid. 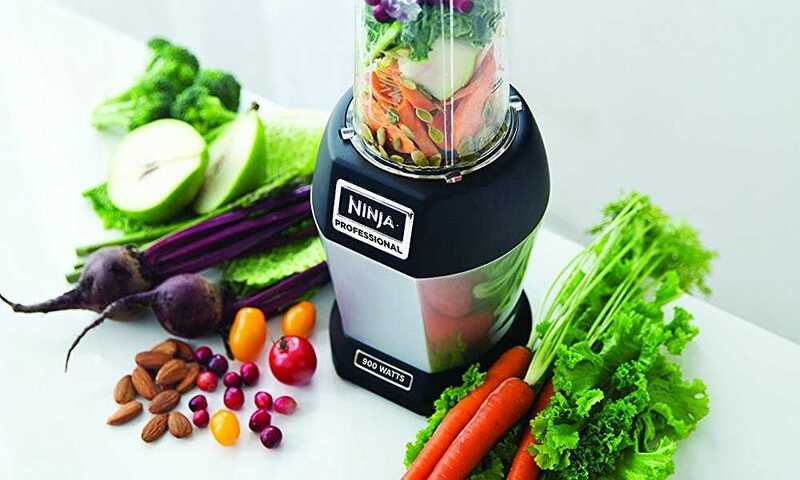 By putting water or liquid juice first, it will surround the blender blades and enable them to move well. Then, add your greens with the fruits and vegetables of your choice going in last. Blend in a slow speed first to break up the chunks of fruit and then start and try to puree the mixture. 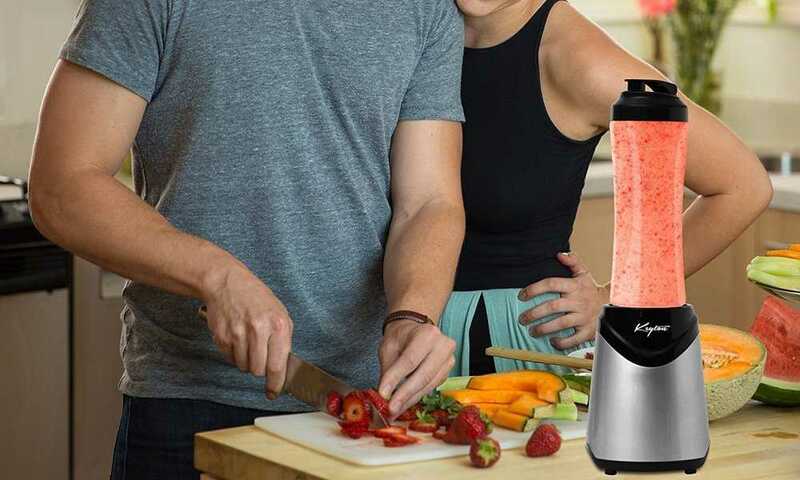 If your blender comes with a function button, you may need to pulse it a few times before switching to the puree function. If you think that your smoothie is quite runny because of the liquids you added or there is too much water or juice, put in a few ice and blend to achieve a slightly thicker consistency. Keeping in mind these tips, here are a few recipes you can start with or if you are confident enough, you can even work on your own. Lime Juice (fresh) – 2 tbsp. First, create a mixture of lime juice into a half cup of water. Then place the mango, spinach or collard greens along with the grapes in the blender and start to puree until smooth for about sixty seconds. Add more water until the desired consistency is achieved. First, mix the apple juice, apple fruit, spinach and avocado into the blender. Pulse it a few times and strain until the mixture is smooth for about sixty seconds. Add more water until the desired consistency is achieved. First, pour in your coconut milk in the blender. Place in your spinach, grapes and ice and then blend until smooth in consistency and a little frothy. If you are new to making a green smoothie, then you must know it is not as bad as you think. It is nutritious and certainly goes above your regular fruit smoothie. 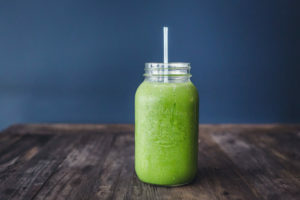 Making and drinking a green smoothie takes some time to get used to, especially to the taste, but this process can be similar to drinking wine or alcohol. However, unlike liquor or any other alcoholic drinks, smoothies give wonderful benefits to the body inside and out. By choosing the right kinds of fruits and vegetables, it can detoxify and cleanse your body, plus give you a healthy glowing skin. 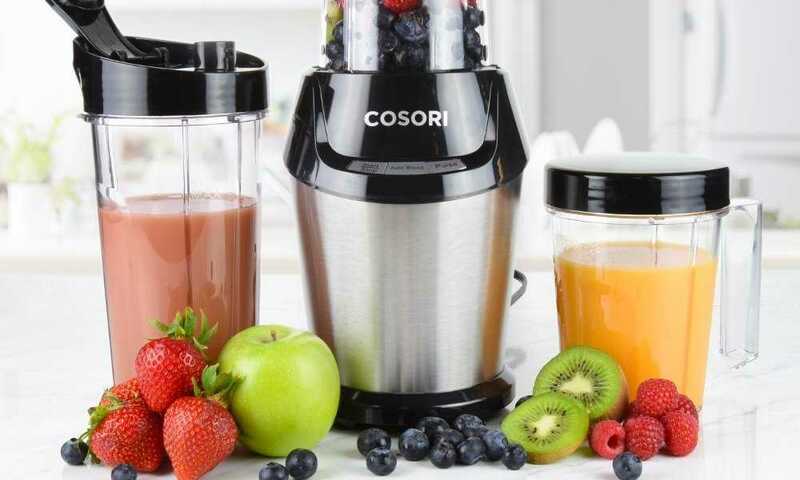 If you become an expert to blending the right ingredients and achieving the perfect ratio of fruits to vegetables, even the taste becomes better. Helps maintain and reduce weight – Smoothies are a good substitute for meals or desserts which make it a great way of losing that extra fat or maintaining a great physique. 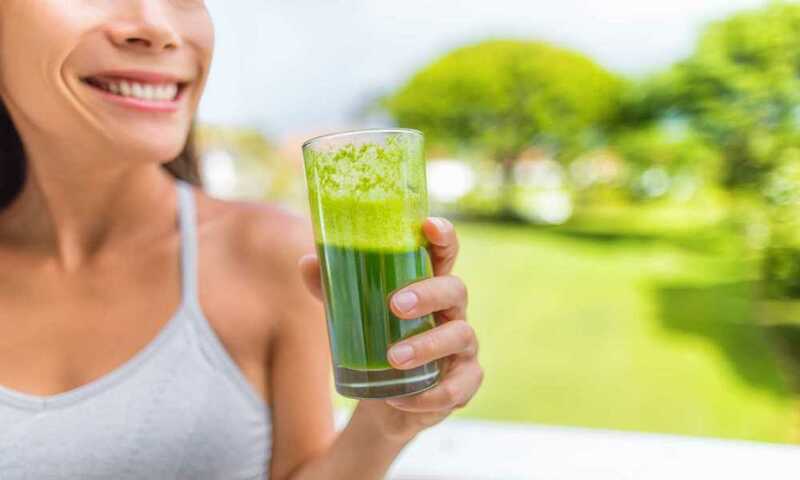 Since this drink can give you the complete vitamins and minerals you need, compared to eating an unhealthy meal, you will eventually stop eating unhealthy foods or too much sweet which might cause several health problems. If you continue your daily dose of green smoothie, it is guaranteed that you will stay fit and active, mentally bright and always energized for a long time. Whatever your age, if you continue to eat right and drink right, you will always have a great immune system that will keep you away from sickness or diseases. Greens are always filled with disease fighting antioxidants like the phytonutrients and they also improve your immune system and help it to function properly. 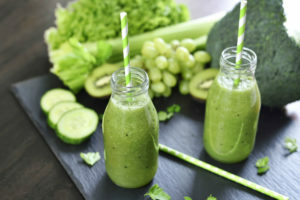 If you have late night work to be done and the deadline is nearing or you had to take some work home and would benefit lack the energy to work and maintain your focus, whipping up a good green smoothie can naturally boost your energy level without the anxiety and jittery feeling. 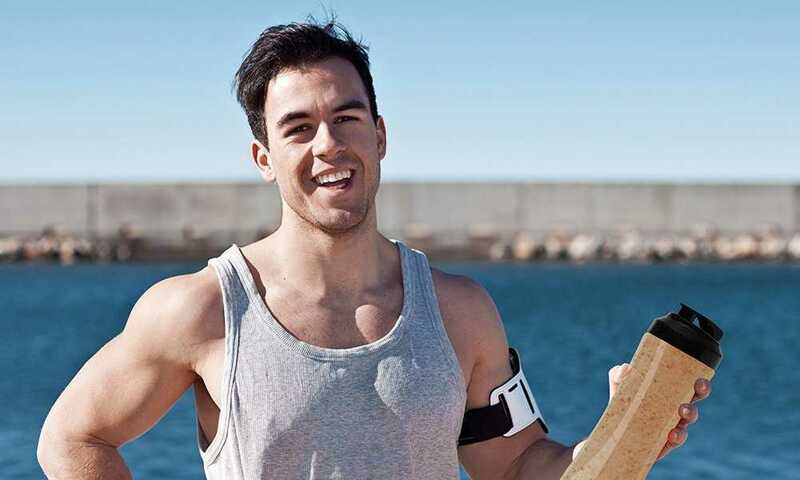 With this, you can finish your work with a clear mind and active body. Green smoothies are easy to make and you can prepare them within 2 minutes. If you know the basics on what’s in a green smoothie, you can only go forward and experiment with different ingredients to improve and make your own that suits your preference.